Diabetes is considered a serious affection due to its permanent existence, procedures and moreover the complications that involves. Even though many people all over the world suffer from diabetes, the specialists haven t discovered yet the real source of its occurrence. It is very important to mention that people who suffer from diabetes should ask for medical help as soon as they notice changes in their body and unusual symptoms. First of all, diabetes occurs when the beta cells in the pancreas which produce insulin are totally destroyed. As we know the food that we eat turns into glucose or sugar helping our body to use for energy. Once there aren' t beta cells to produce insulin in order to transfer the glucose in the cells, the sugar remains in the blood and because the body cannot use sugar, it is spilled over into the urine and lost. 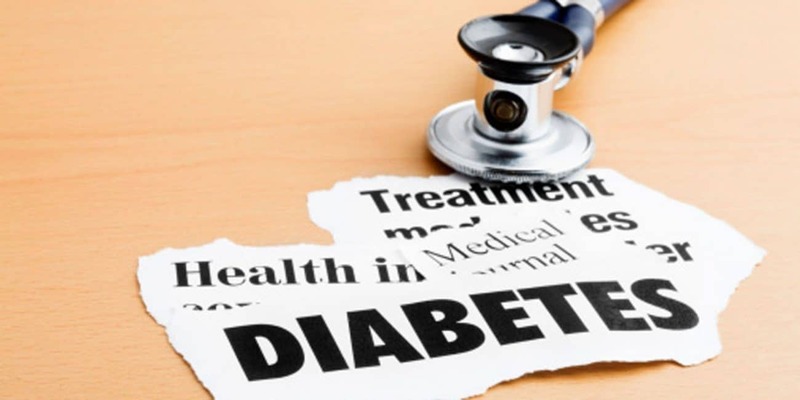 Much more, diabetes can lead to severe health complications, such as heart disease, kidney failure, blindness, lower-extremity amputations and in many cases even death. 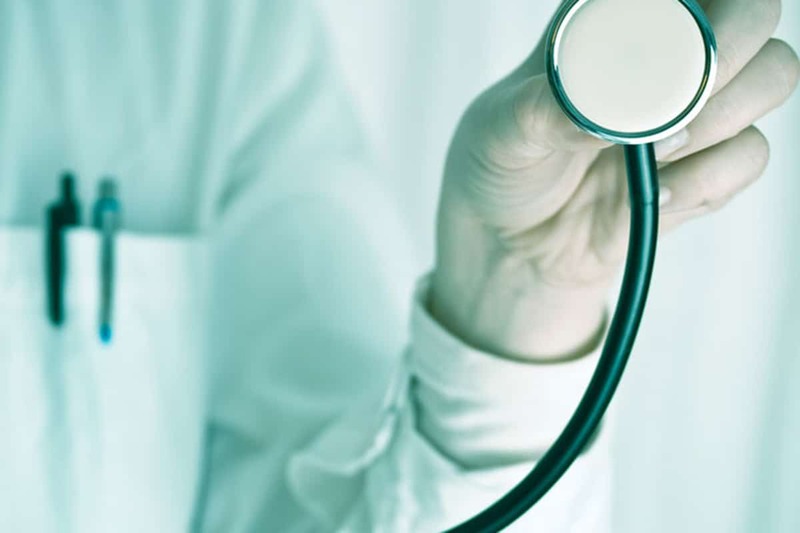 Secondly, people who notice certain symptoms which indicate the presence of diabetes should see a physician in order to receive a proper diagnosis. Some of the most common symptoms which indicate the presence of diabetes are: excessive hunger and thirst, frequent urination, dramatic weight loss, lack of energy, dry skin, wounds that heal very hard and even nausea and stomach pains, symptoms which usually occur in type 1 diabetes. In addition to this, there are two types of diabetes which are quoted from the National Diabetes Fact Sheet: National estimates and general information on diabetes in the United States (Centers for Disease Control an Prevention. Atlanta, GA: US Department of Health and Human Services, 1997). Much more, type 1 diabetes tends to be more serious than type 2 diabetes and usually occurs during the childhood. Type 1 diabetes also called insulin-dependent diabetes mellitus (IDDM) or Juvenile-Onset diabetes, is a common disease in children and may account for 5% to 10% of all diagnosed cases of diabetes. 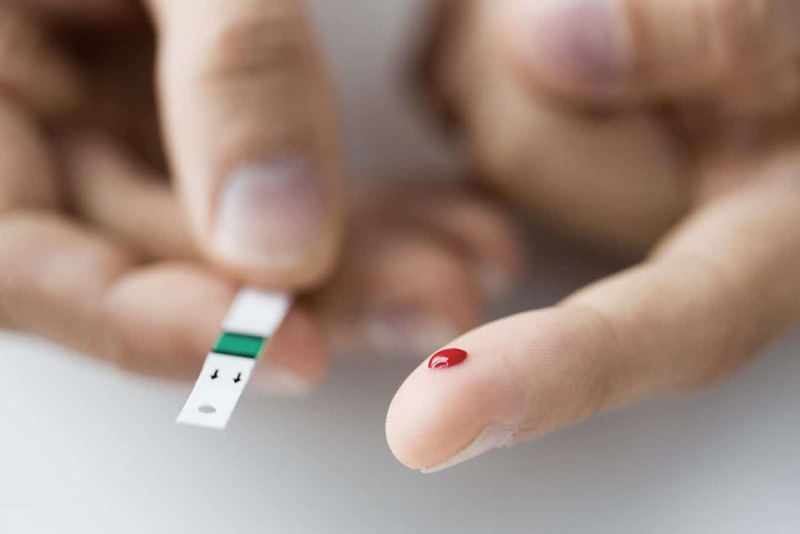 The factors which cause type 1 diabetes aren t entirely known but it has been considered that genetic predisposition and environmental factors, such as viral infections might have an important influence. On the other hand, type 2 diabetes also known as non-insulin-dependent diabetes mellitus (NIDDM) or adult-onset diabetes. 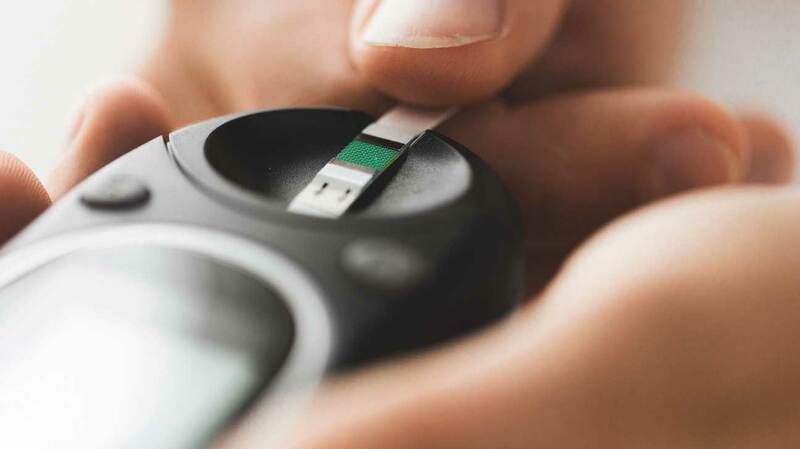 This type of diabetes may appear due to certain factors, such as older age, obesity, impaired glucose tolerance, family history of diabetes, physical inactivity, prior history of gestational diabetes and other factors. It has been considered that certain races and ethnicities, such as African Americans, American Indians, Latino Americans are more exposed to get type 2 diabetes than other people. Medical treatments for diabetes are vital for the body and include important changes in the lifestyle. Diabetes treatments tend to advance in a short time and their role is to maintain blood glucose near normal levels at all times. For instance, type 1 diabetes, the most severe type requires a wide range of procedures. People who suffer from this type of diabetes need a special treatment which include: administration of insulin injections, home blood glucose testing several times a day, a certain, calculated diet and also planned physical exercises. 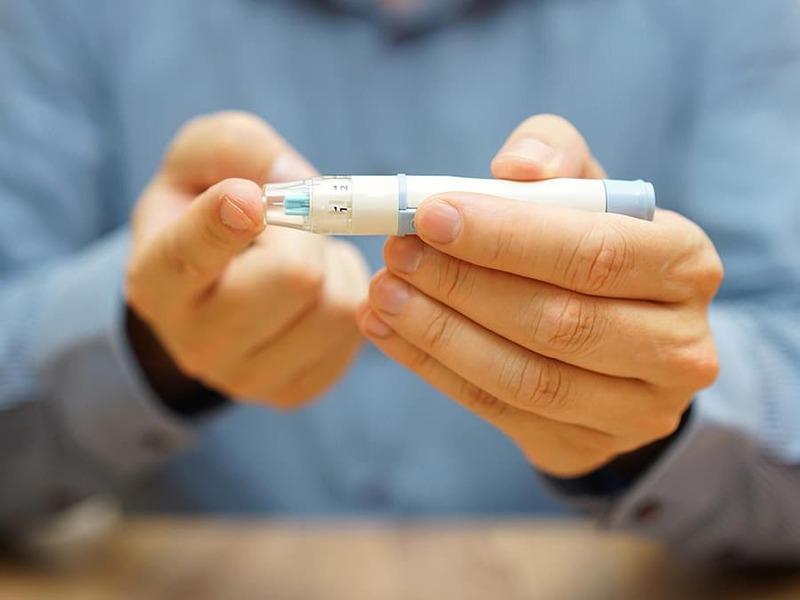 Even though, type 2 diabetes is not so serious like type 1, it also requires a strict treatment which consists in special diets, physical activities, home blood glucose testing, oral medication and 40% of the cases require insulin injections.